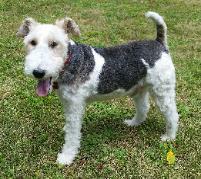 WHY DO FOX TERRIERS COME INTO RESCUE? CAN'T KEEP YOUR FOX TERRIER? possible. We know how anxious you are to adopt a new friend, but please be considerate when waiting to hear from us. dog. Many come from wonderful homes, but through life changes, the Foxie is in need of a new home. take their dog back if needed. schedule, then both you and the dog might be happier if she is in another home. 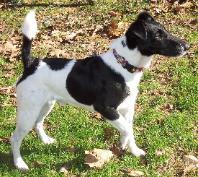 having a Fox Terrier in your life takes time, patience, and commitment. first choice is to keep the dog with his family. If that is not possible, then we will work together to find a new home for your dog.